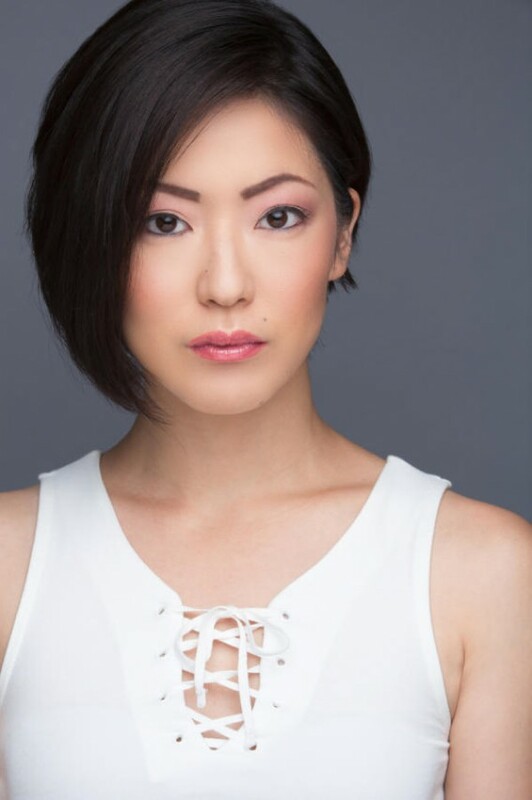 Marie Takano is a dancer, actress, model, teacher and choreographer from Tokyo Japan. She began to dance at a young age, at Tokyo Actors School. 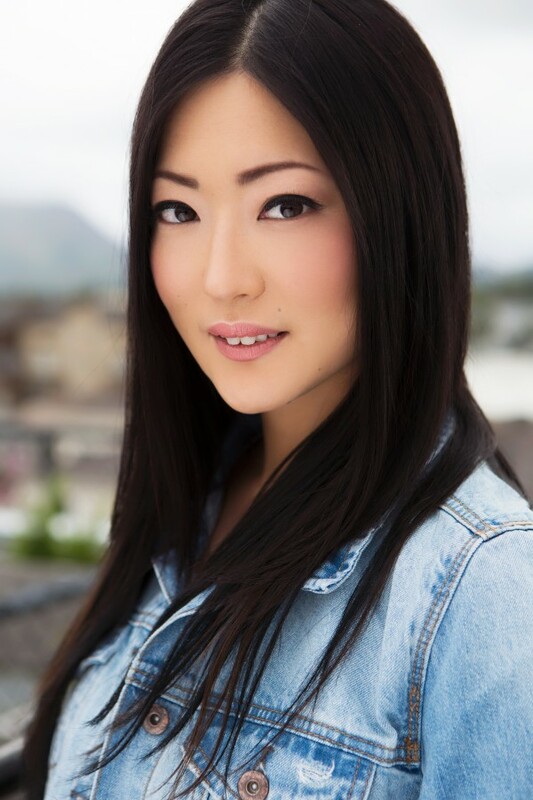 Staying at the dance school until she was 17 she started to teach while working with various famous artists in Japan. Those artists include Kumi Koda, TRF, Maki Goto, Ami Suzuki, AAA and many others. In 2005 she was selected through an audition and became a Takefuji Dancer. Takefuji dancers are well known for advertising campaigns for Takefuji. Many of the Takefuji dancers appeared on TVCM. In 2008 she did a major debut as a member of the group "JANEL" formed By one of the biggest talent agencies, Avex Record Company. JANEL released several CDs, albums, and DVDs. She also performed on stage at Tokyo Dome, Yoyogi National Studium, Tokyo Budokan and others. She moved to the United States with ambitions to grow as a dancer in 2010 and she expanded her dance range by training at Broadway Dance Center, Peridance and Capezio Center. The choreographers she took classes with were Rhapsody, Luam,Jared Grimes, Cecilia Marta, Dana Foglia and more. Then she moved to LA in 2014 to pursue even bigger dreams.